The latest in family law. 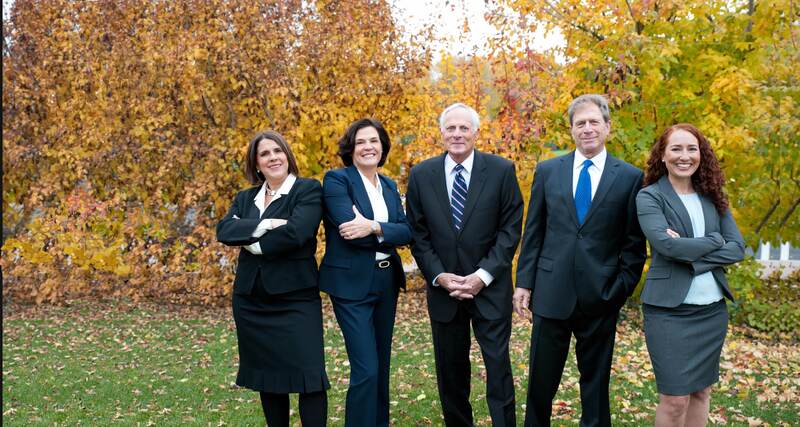 Our attorneys are leaders in the field of family law. Polidori Franklin Monahan & Beattie L.L.C. 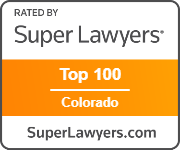 is a boutique family law firm in Lakewood, Colorado. Since 1980, our firm has been dedicated to family law. We provide high-caliber legal services in all aspects of family law, from uncontested divorces to complex, high-asset divorces. We handle all types of parental responsibility disputes, paternity cases, post decree child support and spousal maintenance modifications, as well as representation in appeals at all levels. 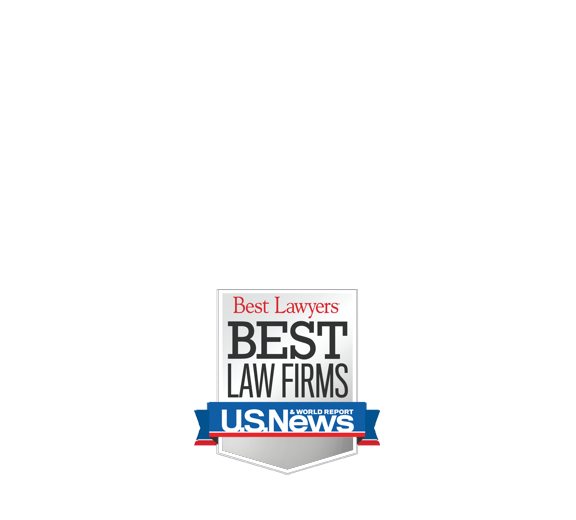 Our firm received a Tier 1 ranking in the 2016 edition of U.S. News Best Law Firms reflecting our dedication to professional excellence. 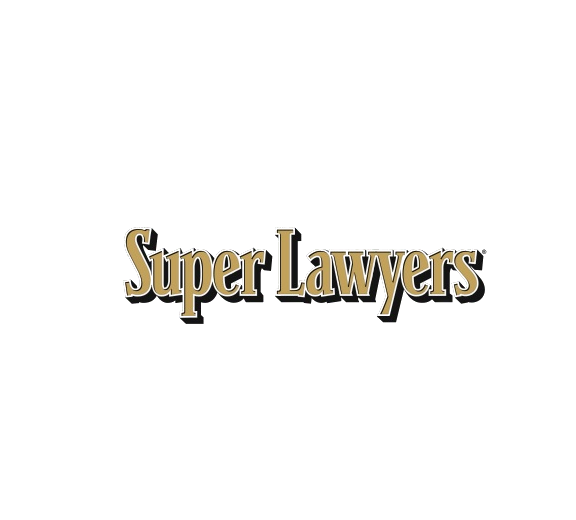 Our attorneys provide customized representation to address clients’ individual legal needs. We devote personal attention to every case; clients work directly with the same attorney through their legal matter. Our attorneys are leaders in the field of family law. Collectively, we possess more than 100 years of family law experience. We are actively involved in professional family law organizations, at national, state, and local levels and regularly lecture, teach and publish articles on family law topics. 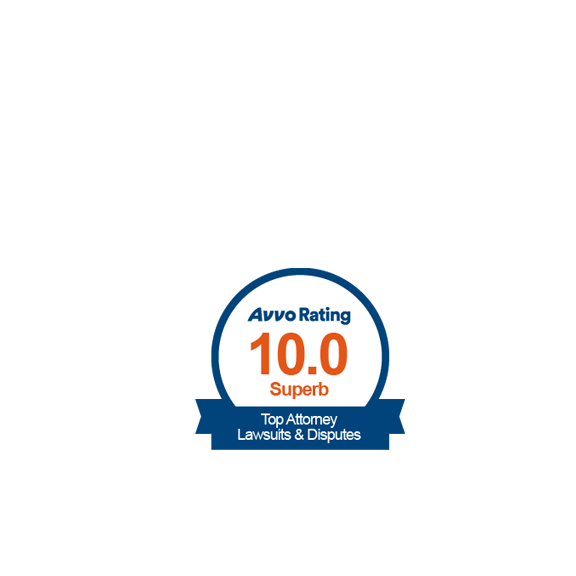 Our attorneys’ distinguished careers have garnered us numerous professional accolades and recognition. 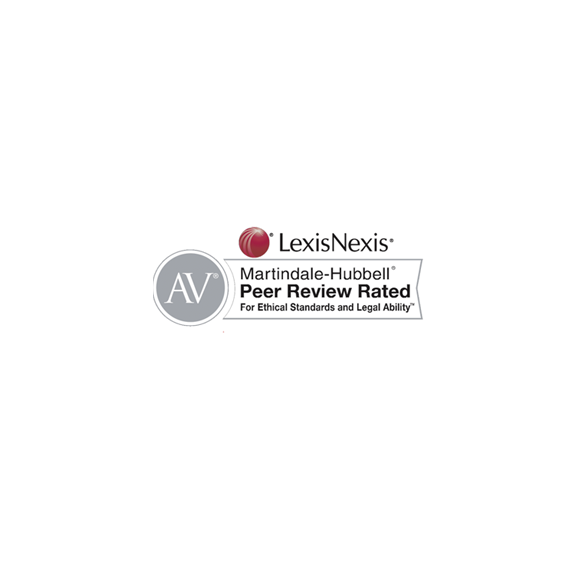 Gary Polidori, Peter Franklin and Lesleigh Monahan have consistently and repeatedly been selected for inclusion in Best Lawyers in America, Colorado Super Lawyers and are AV Preeminent peer review rated,* the highest rating through Martindale-Hubbell. Peter Franklin and Lesleigh Monahan are practicing fellows of the prestigious American Academy of Matrimonial Lawyers, and were past presidents of the Colorado chapter of that organization. 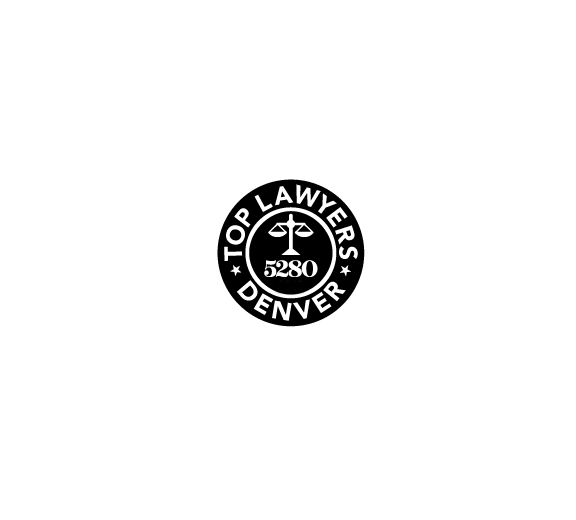 Robin Beattie is currently an officer on the Colorado Bar Association Colorado Bar Association Family Law Section Executive Council, a past President of the Jefferson/Gilpin County Bar Association, and is rated 10/10 by the online lawyer directory Avvo.